We invite you to experience a fishing adventure on the edge of the world. The remote islands of BC’s Haida Gwaii are unique experiences in a rare and magnificent landscape. Surround yourself with an amazing range of abundant wilderness, wildlife, and lush green coastal rainforests. Feel the salt water spray gently graze your face as you set out on the Pacific at dawn to battle the legendary Chinook (King) Salmon. 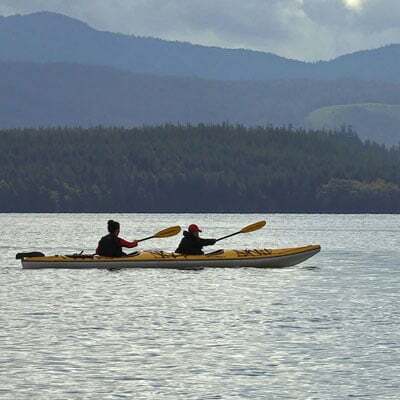 Here you will find a beautiful and expansive landscape home to arguably the best salmon and halibut fishing in the world. Vast populations of herring and needlefish mean that the islands of Haida Gwaii offer big fishing at its finest. 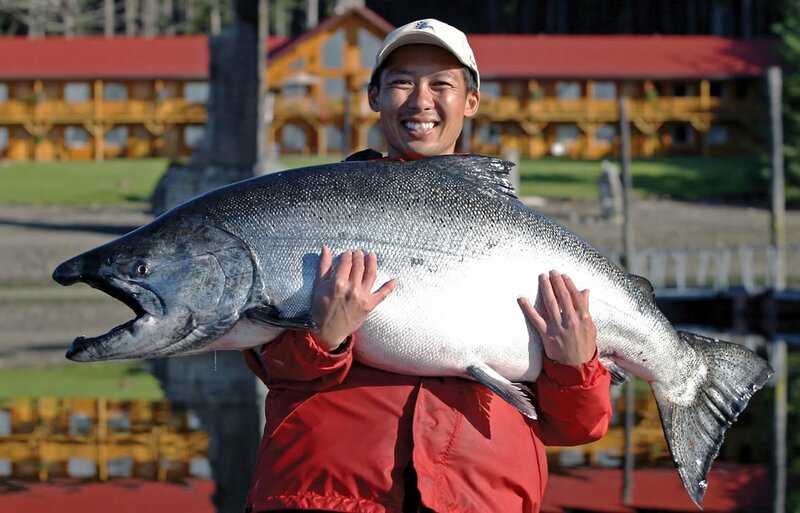 Monstrous halibut and mighty salmon are caught all season long! Book your Haida Gwaii Fishing trip today! A typical day of guided fishing is eleven hours on the water (with breaks on the fishing grounds on the MV Driftwood) however, you and your guide can create a schedule that works best for you! 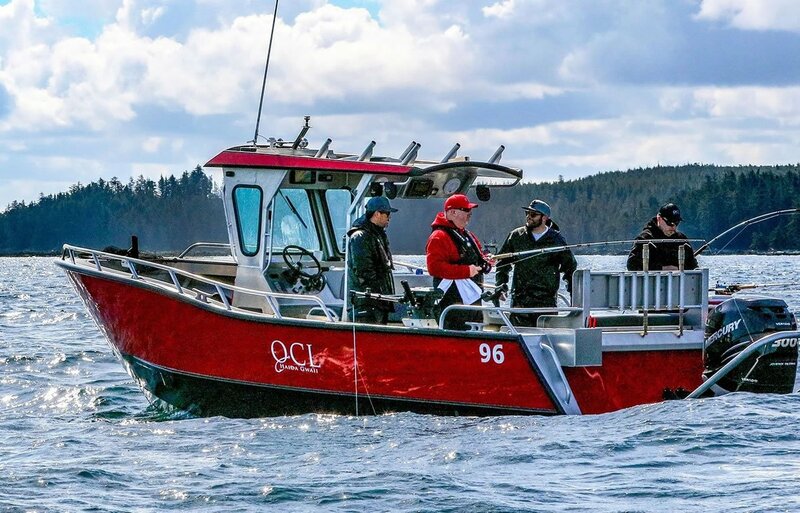 Our guides are experienced, professional, carefully selected and trained and will provide you with an opportunity to kick back and enjoy the comfort and success that they can bring on the productive waters of the Haida Gwaii. Queen Charlotte Lodge also provides self-guided fishing. If you prefer the freedom of fishing on your own, your modern boat comes with a new GPS / depth sounder unit, high-quality Islander reels, and a detailed area and fishing techniques map. Moreover, the QCL Fishmaster is always on the water to ensure that you are fishing safely and successfully. We have over 30 guides on the water who are all happy to assist you with any fishing tips, questions, or encouraging words! Our self-guided guests are always looked after and you will not feel ignored or alone! 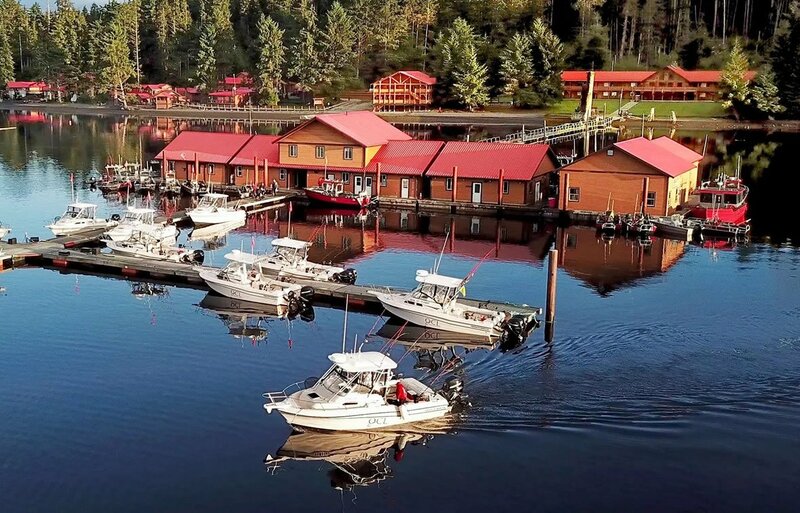 Whichever style you choose, we can promise an unforgettable Haida Gwaii Fishing trip experience at Queen Charlotte Lodge. 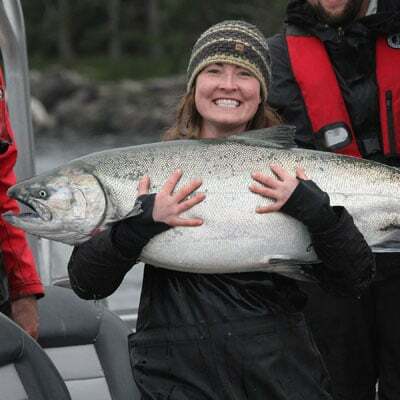 Queen Charlotte Lodge is a leader in providing a robust and memorable fishing experience. Many of our guests continue to return year after year because there is nothing quite like the QCL experience. Whether you are a seasoned angler or a first-time fisher – we can accommodate all skill levels and love to share what we know. 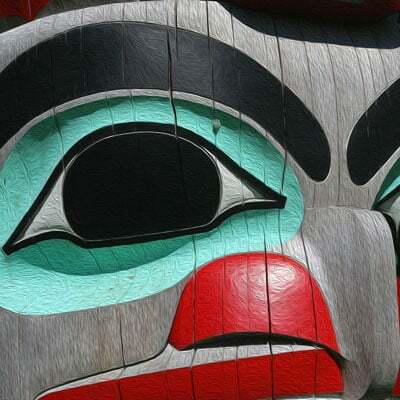 Your Haida Gwaii fishing trip will not only be a great adventure but a memory that you can cherish. Tell us how we can help you make your dream fishing trip in the Haida Gwaii a reality! Entire trip was top notch as far as fishing experiences go. I have been many of them and this place is a 10 out of 10. The fishing, accommodations, food, and hospitality was over the top! 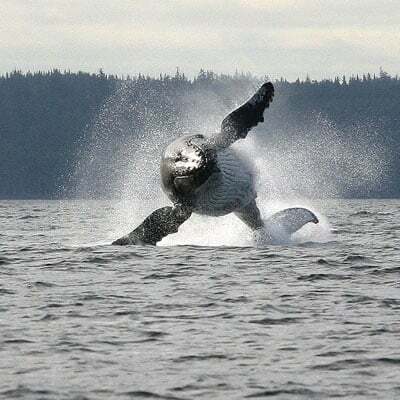 If you are going to do a trip like this, it would my #1 choice in the Haida Gwaii!